When I was first diagnosed with IBS, my doctor recommended probiotics to keep my system balanced. I find that when there are periods of time where I don't take any, my symptoms flare up. But when taking an effective probiotic supplement like this one, I don't experience any attacks and rarely have discomfort. The best part is that it's helping me to digest dairy, which due to IBS commonly causes flare-ups. 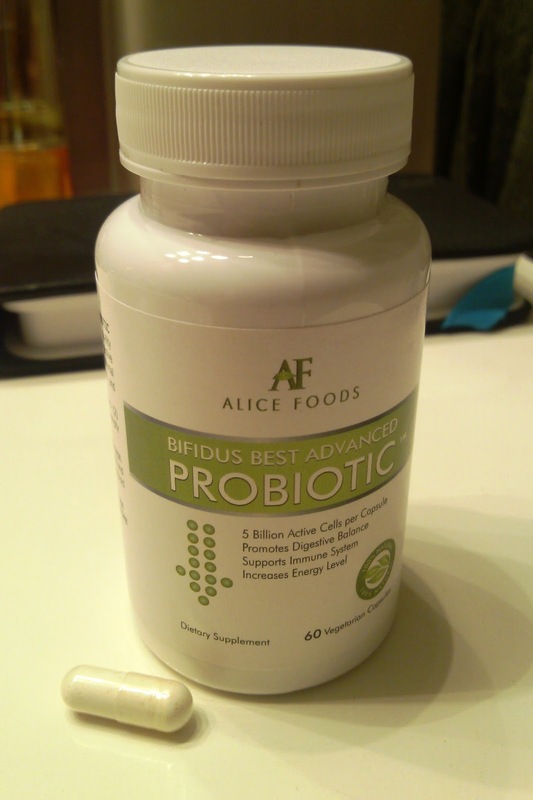 Bifidus Best Advanced Probiotic contains 5.06 billion CFU, referring to the number of active, live organisms (as opposed to some other brands that count all bacteria even dead and inactive.) The formula also has a new delivery technology that protects the strains in stomach acid so the effects are felt quickly. I notice a difference right away when I take this in the morning, and it helps all day long. I've been taking this probiotic for several weeks and have been able to eat more dairy than I have in a long time without experiencing flare-ups afterward. My movements are regular and normalized and I feel really good. When looking for a probiotic, make sure you choose a high quality supplement with a large number of live organisms.